Would you train at the best ski resort in the World? Revelstoke Mountain Resort has been named the best ski resort in the world by the World Ski Awards. Not only is Revelstoke Mountain Resort one of the world's leading ski resorts, but it is also known as North America's best-kept secret. As a quiet, free-ride mecca, this place has been enchanting skiers and snowboarders with its perfect powder, scenery, terrain and opportunities since it was opened in December 2007. With further accolades like winning the best skiing time to lift time in North America and the most vertical in North America at 1,713 metres, anyone who knows about this place knows to go. It's a no-brainer. 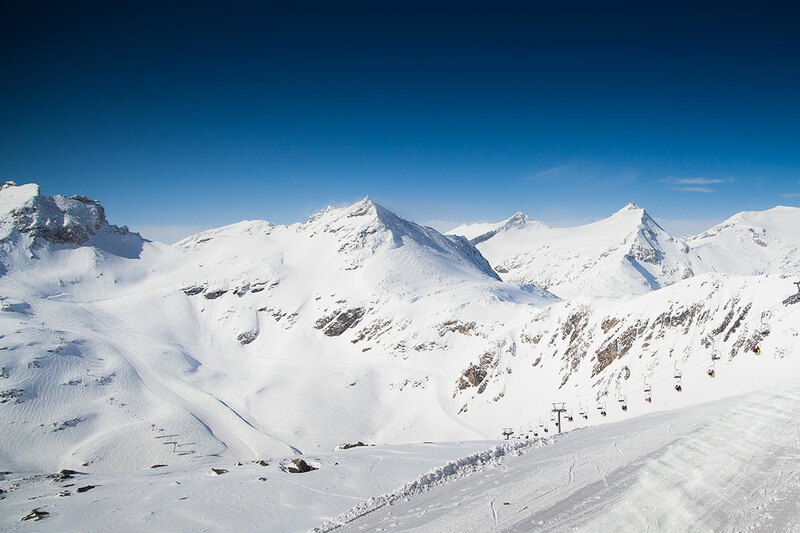 Why join EA Ski & Snowboard in Revelstoke? The official consensus in the EA office here, full of snow-lovers, is that Revelstoke is the place to go if you're looking for the ultimate winter experience. As the only resort in the world with cat-skiing, heliskiing and lift-access skiing from the same base, this Canadian ski resort has arguably the best steeps experience around. All of these reasons are why we hand-picked Revelstoke Mountain Resort as our location for our full-season training program. We know that anyone who goes here wants to stay and most importantly, wants to ride!! EA Ski & Snowboard Training's full-season training program is the only program in the world that offers world-class instructor training, instructor certification and also significant shadowing experience with the ski school over the season. Labelled by past program participants as "the best way to spend a winter season - if you have a spare few months, then why would you not!!" What's included in the snowboard instructor program? Special deals on flights and insurance. If you're considering a gap year away, why not choose the freeride mecha of the world where you will be amongst big mountain riders, who are all also flocking there for the Canadian powder, vast terrain and one of the best steeps experiences in the world. Get in touch today to chat with one of our training consultants about this course!